Aiso spent her childhood in the U.S. and the U.K. Her activities includes translating, editing, writing for museums, art foundations, galleries, art festivals, and publications magazines, interpreting at symposia, panels, workshops, interviews and rehearsals for the performing arts, as well as working as a liaison between domestic and overseas clients. From 2014-2017, she wrote a column for web media Nikkei Woman Online and has also spoken in panels and storytelling events. Aiso is the co-founder of Art Translators Collective, a organization that specializes in translation/interpretation in the arts . She holds a B.A. 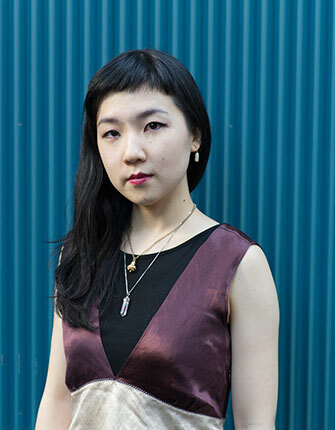 from Keio University and has attended the the Department of Interdisciplinary Cultural Studies at the University of Tokyo Graduate School of Arts and Sciences.